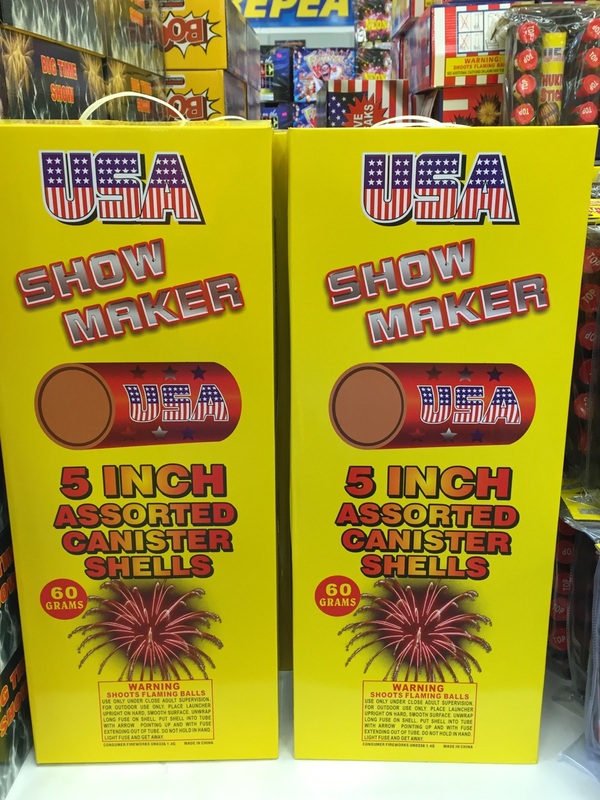 5″ artillery shells are the biggest and best! Huge color burst and loud band! Welcome to State Line Fireworks Hwy. 17 Little River, SC. 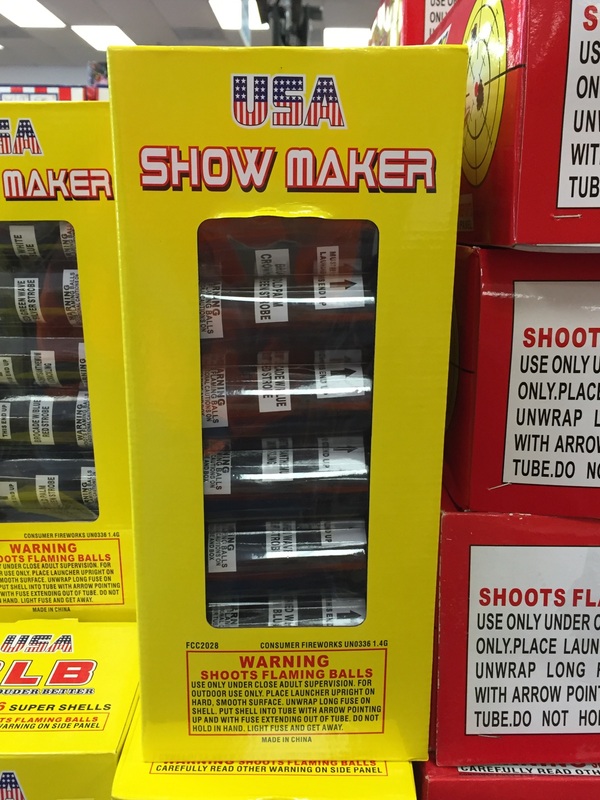 We are located just south of the SC/NC border and offer the largest selection of fireworks in the Myrtle Beach, SC at the lowest prices guaranteed. Beat the high prices at the beach at State Line Fireworks. For directions and map click here. Thank you for choosing State Line Fireworks Myrtle Beach!